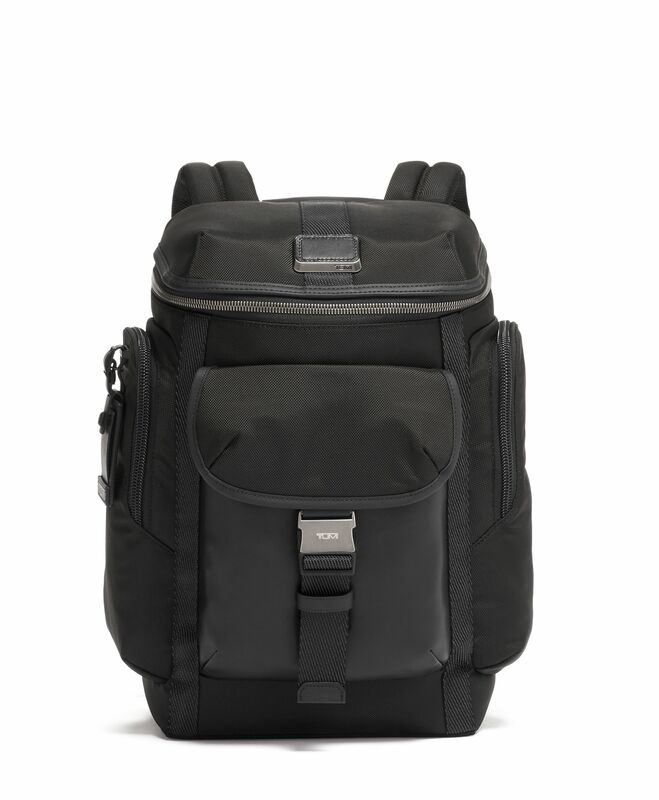 Utilitarian design that’s both rugged and refined, our Wright Top Lid Backpack is ideal for busy days in the city or in- or out-of-town weekend adventures. 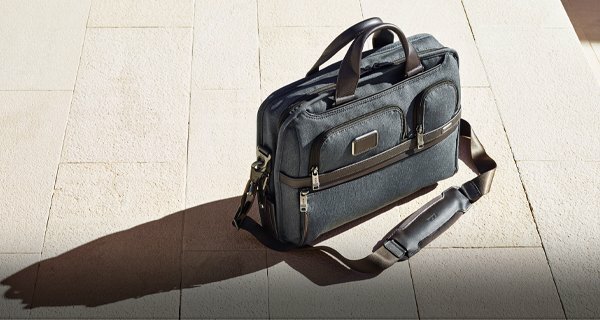 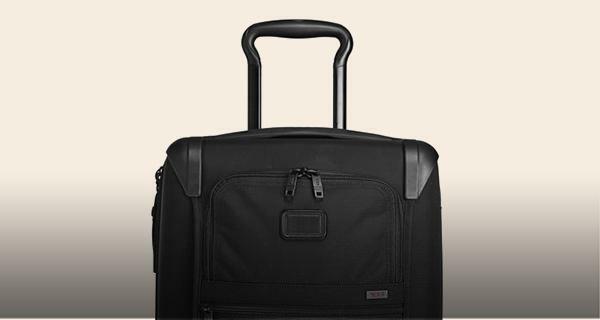 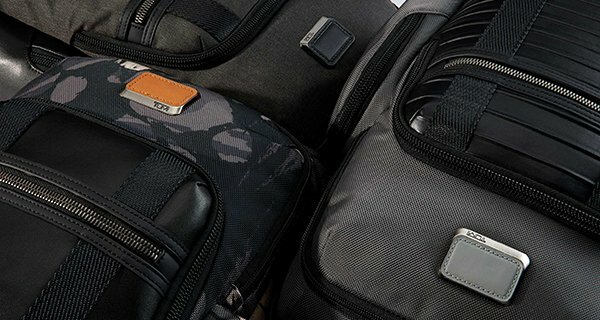 Padded compartments secure your laptop and tablet, while a host of interior and exterior pockets make organizing your essentials effortless. 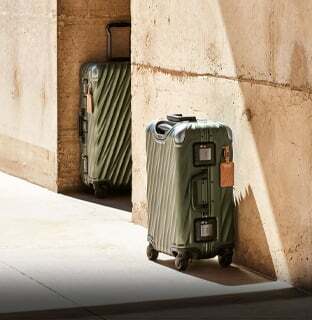 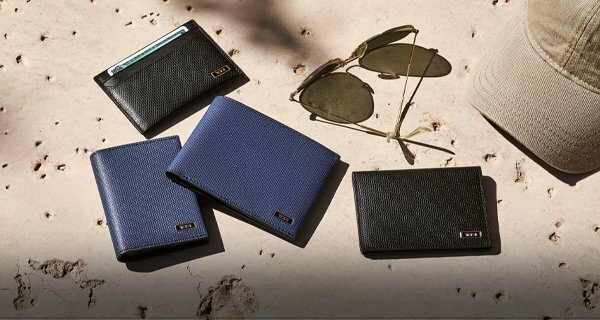 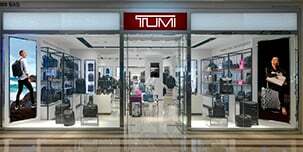 Select styles come outfitted with a colorful TUMI Personalization Kit luggage tag, monogram patch, handle wrap, zipper pull ties for an additional cost.